Kielder Caravan and Camping Site is situated in a picturesque riverside location close to Kielder village in the heart of one of the largest forest in northern Europe. It lies close to the Scottish border and is within walking distance of Kielder Water. Activities in the area include walking, cycling, mountain biking, bird watching, windsurfing and sailing. 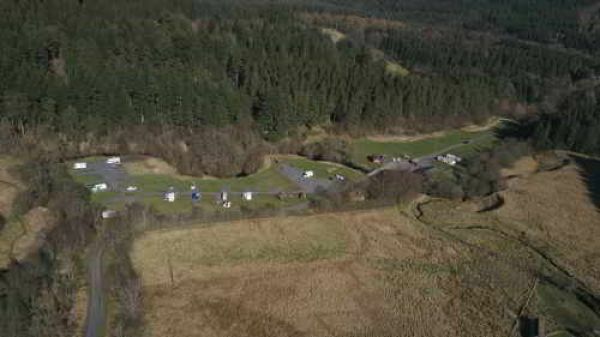 The campsite is an ideal base from which to explore Kielder Water and Forest Park, the rugged beauty of Northumberland and the rich heritage of the Scottish Borders. Kielder Caravan and Campsite is adjacent to village amenities including a well stocked shop and the local pub where you can get a meal. 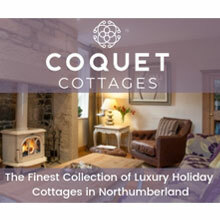 Just a short distance away is Kielder Castle Forest Centre and the Duke's Pantry tearooms. The campsite is owned by the Forestry Commission and managed by a community company, Kielder Ltd. The campsite has been awarded 3 stars by Visit Britain. We are ideally situated for visitors who have booked visits for Kielder Observatory. It will take you 20 minutes to drive to the Observatory and it will take approx. an hour to walk. No restrictions for late returns from events or stargazing, provided visitors are respectful of other campers. Tuesday & Sundays Office unmanned from midday.